One of the main reasons to move to the cloud is the promise of a decreasing Total Cost of Ownership. 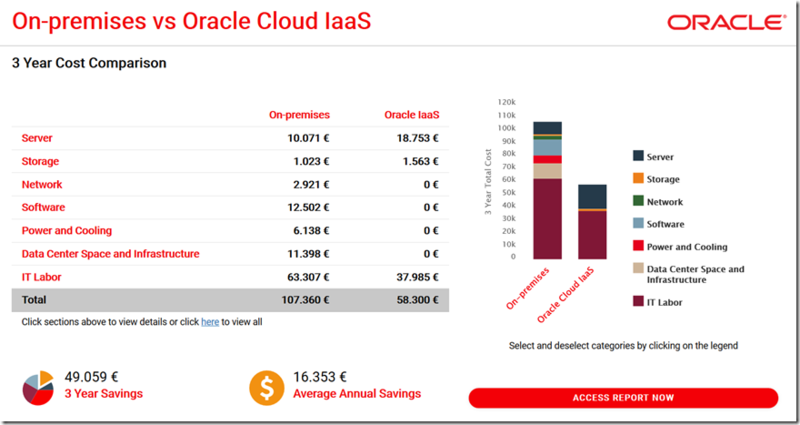 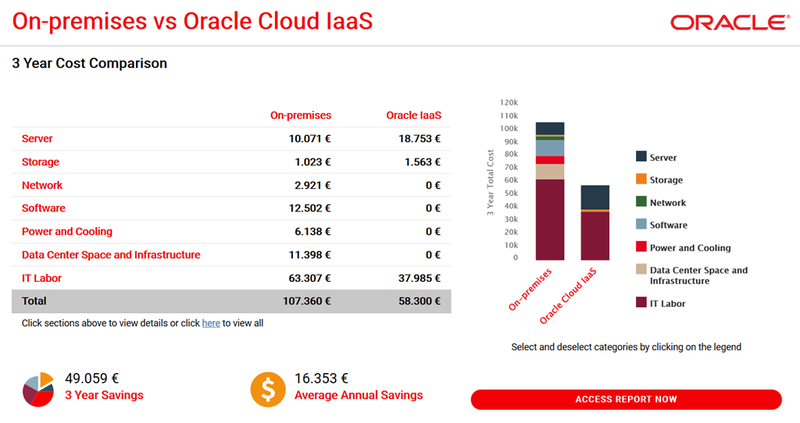 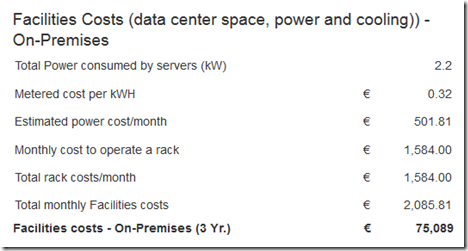 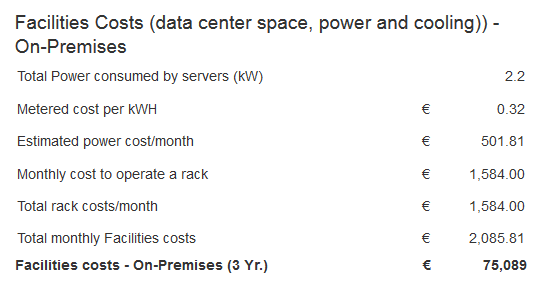 But the calculation of the TCO (IaaS) is not always easy to do. Luckily some cloud-providers provide also the so-called TCO-calculators for comparising the TCO of your IT on-premise with the Cloud-solutions. 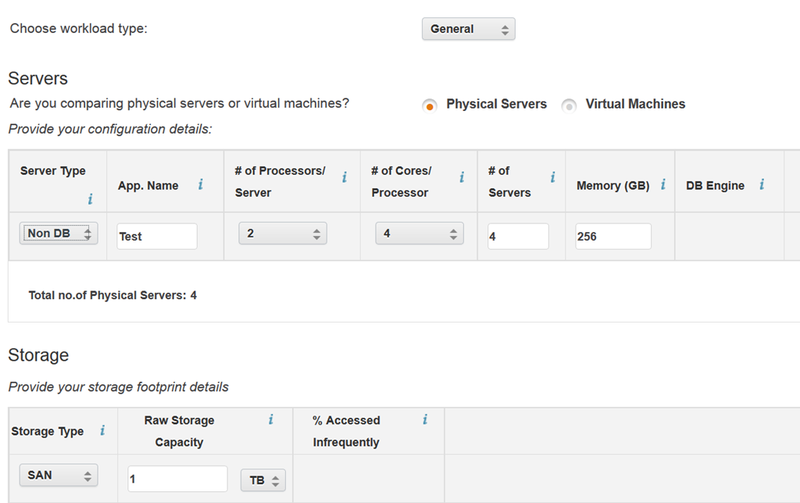 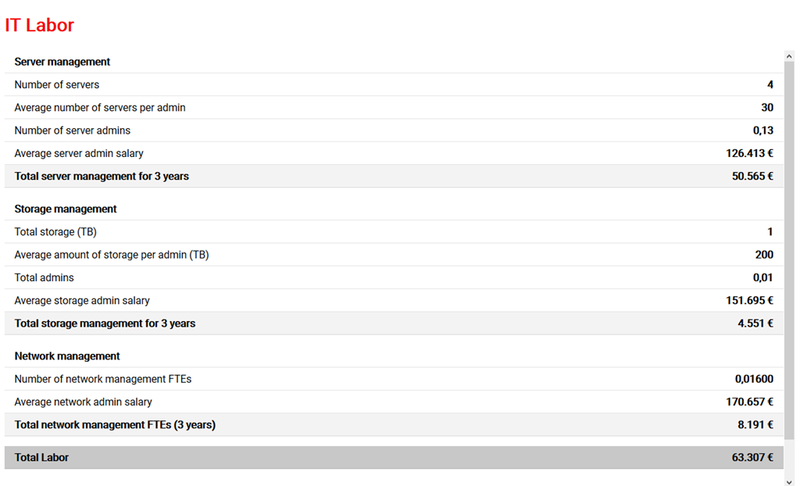 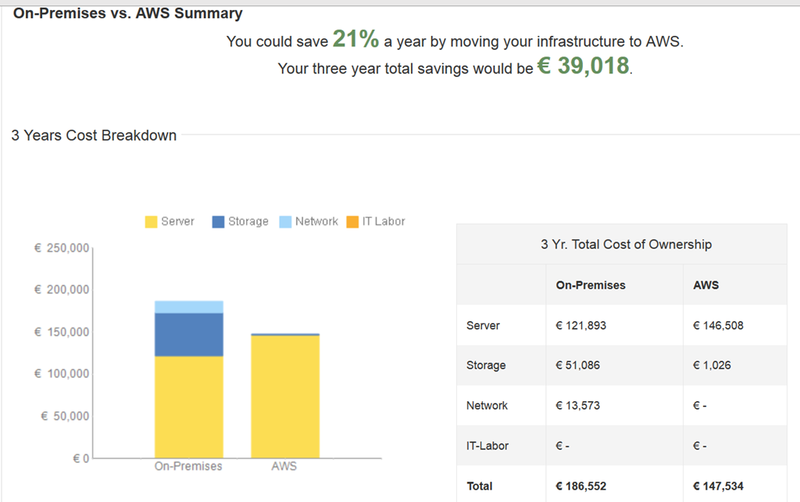 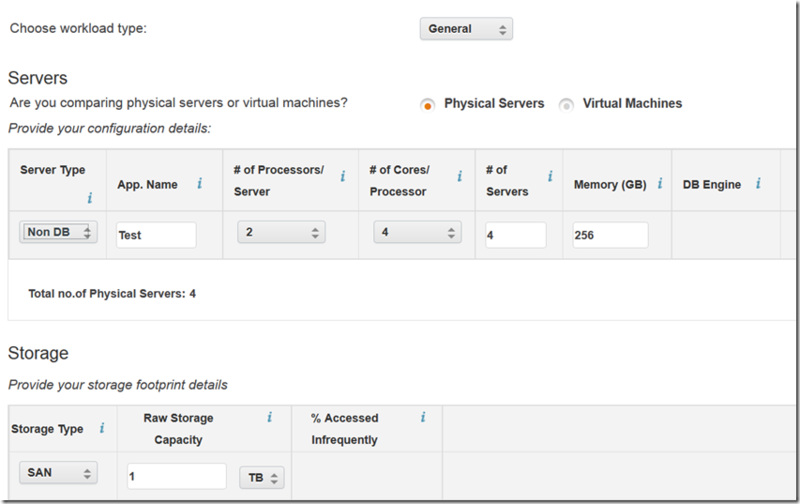 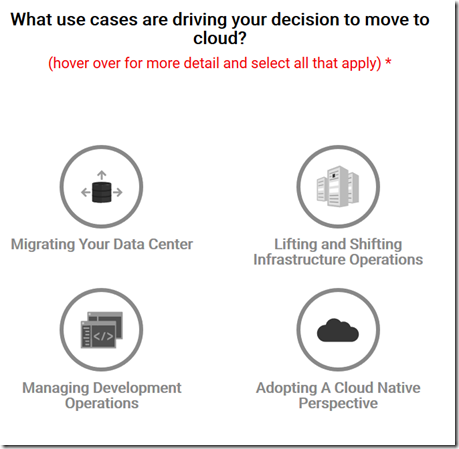 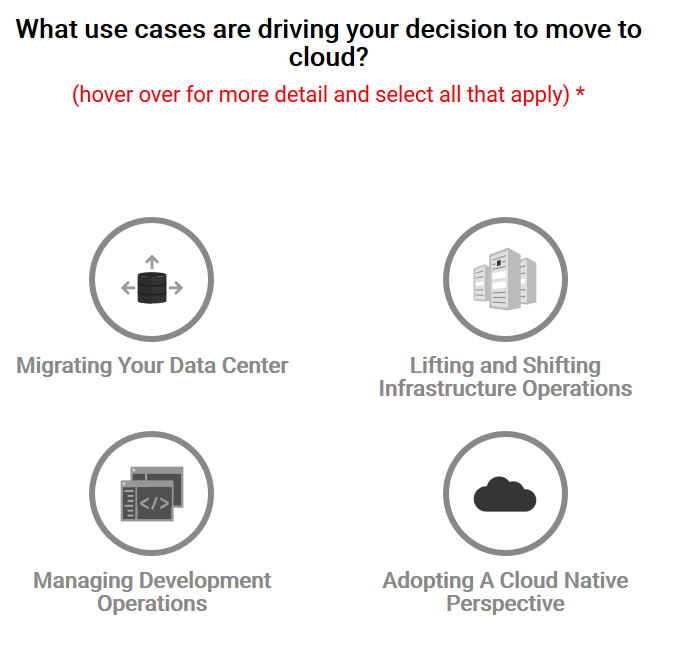 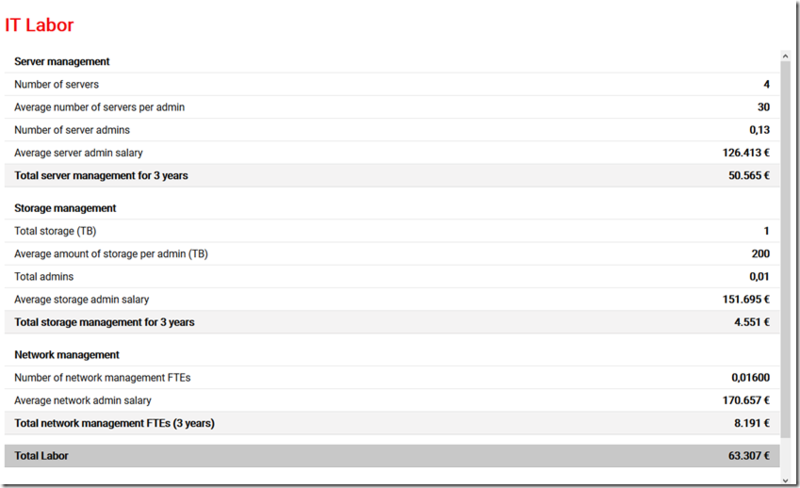 I was already aware of Amazon’s AWS TCO calculator, but it came to my attention that Oracle has got on too. 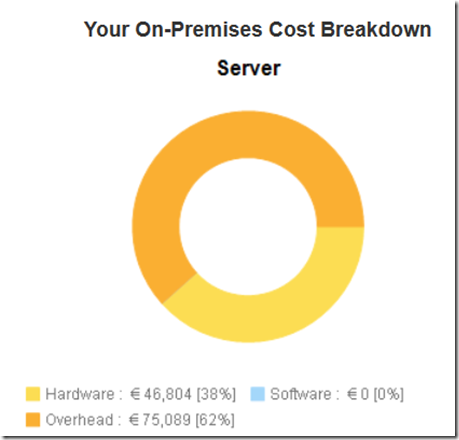 This post is about a small test to show some differences.